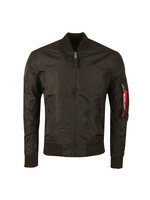 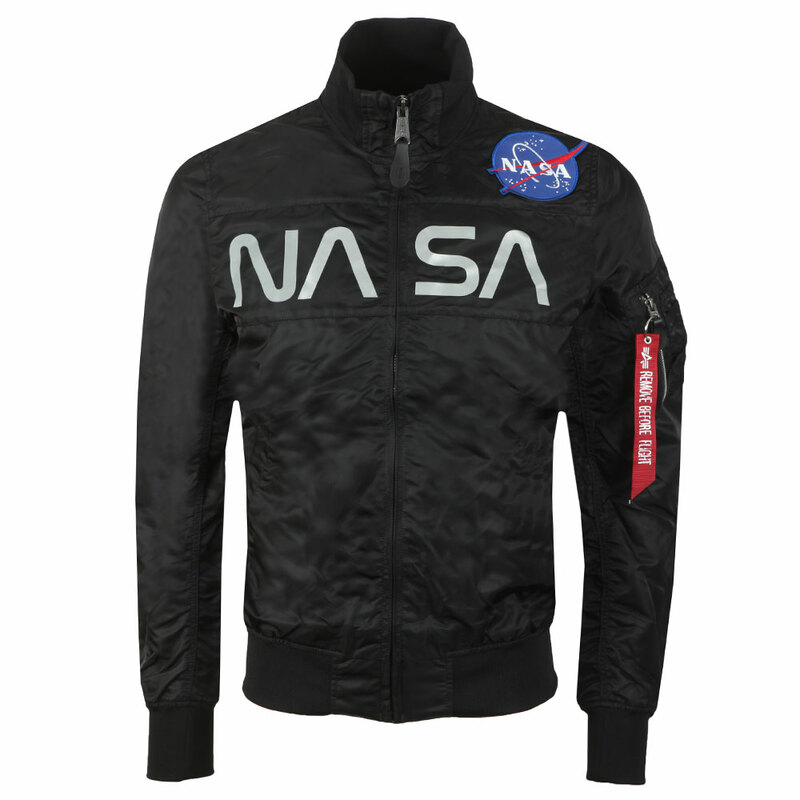 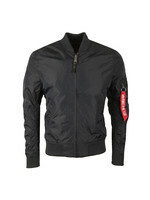 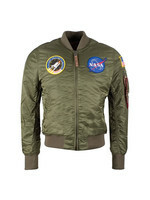 Alpha Industries NASA Flight Nylon Jacket in Black. 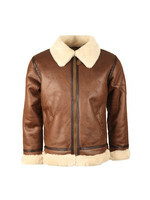 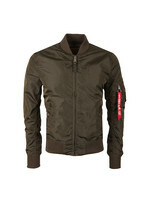 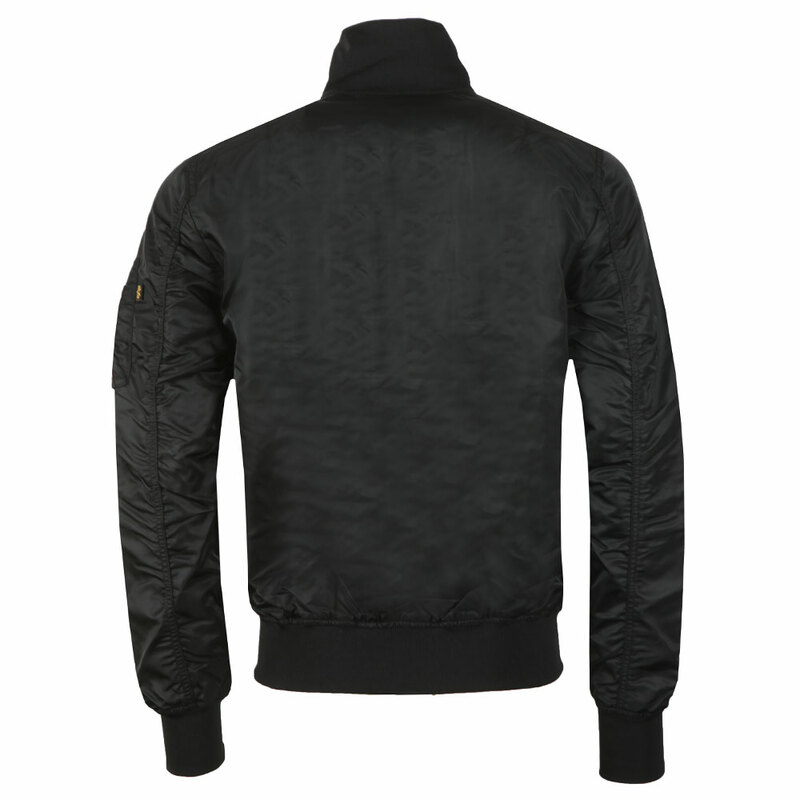 A new twist of Alpha Industries classic MA-1 bomber jackets. 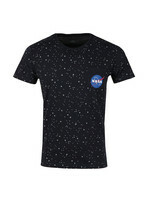 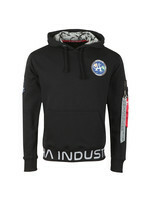 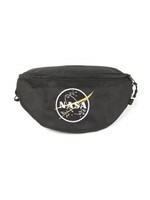 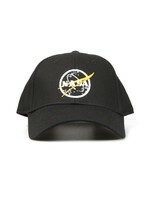 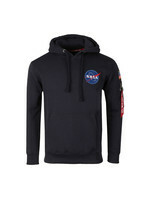 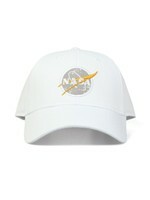 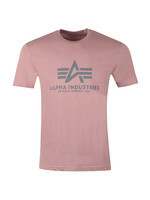 Given a reflective NASA branding across the chest and made from a lighterweight nylon. 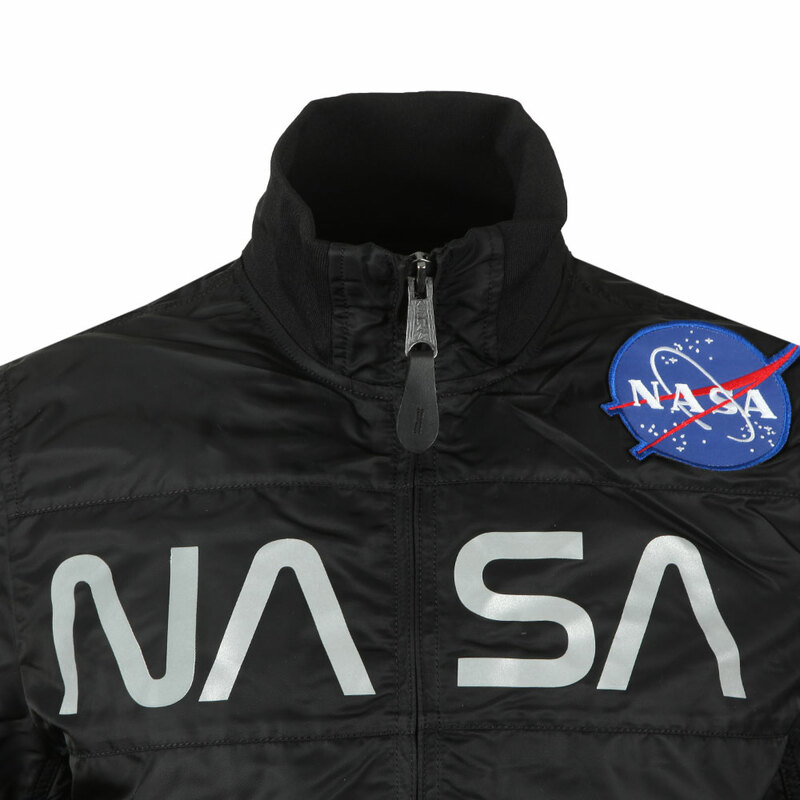 A lareg NASA badge finishes the jacket to the upper chest.